MTN Group plans to raise more than R15-billion rand in asset sales over the next three years, Africa’s biggest telecoms group said on Thursday after reporting a massive jump in 2018 profit. MTN, whose shares surged more than 7% on the announcement, is reviewing its operations in some markets and its investments in e-commerce platforms, as part of a plan to focus on high-growth markets in the Middle East and Africa. As part of the review, the South African company has agreed to sell its minority stake in Botswana’s Mascom for $300-million. It sold its sole European unit in Cyprus last year. MTN said its investments in tower companies and e-commerce platforms, such as African online retailer Jumia, were valued at R40-billion and would be sold as they were not long-term strategic assets. “The group has committed to the portfolio review realizing more than R15-billion over the next three years, excluding any proceeds from its R23-billion position in IHS,” the company said. IHS is a builder of cell phone towers. Founded with government help after the end of apartheid in 1994, MTN has been one of South Africa’s biggest corporate success stories, but clashes with regulators have distracted management and crimped growth. Chief Executive Rob Shuter, appointed in 2017 from Vodafone, has drawn up a growth plan that includes branching out to music streaming and mobile financial services. In 2018, the company reported an 85% surge in headline EPS to 337 cents, underscoring the Shuter’s turnaround efforts from a devastating fine in Nigeria. The bottom line is still not even half the level MTN reported in 2015, the year before it agreed to pay a $1.7-billion fine in Nigeria for missing a deadline to cut off unregistered SIM card users. The fine was reduced from more than $5-billion after MTN made concessions, including a promise to list its Nigeria unit. The flotation of MTN Nigeria, which accounts for a third of MTN’s revenues, is likely to take place by the end of June this year, the company said. The unit has also been embroiled in other rows with the Nigerian authorities. It agreed to pay $53-million in December to resolve a dispute with the Central Bank of Nigeria and is involved in a court battle with the Nigerian attorney general over $2-billion in back taxes. 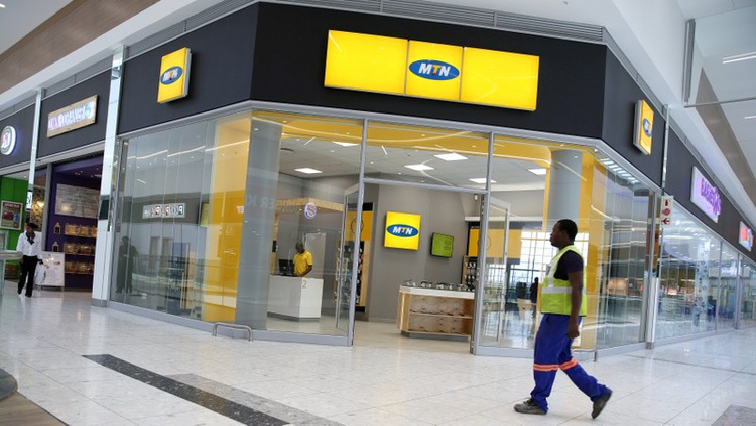 MTN has also faced run-ins with authorities in other countries, including Uganda, where four senior executives were deported in recent weeks on accusations of compromising national security. The post MTN to raise $1-billion from asset sales, profit surges appeared first on SABC News – Breaking news, special reports, world, business, sport coverage of all South African current events. Africa's news leader..